Jessica & Bobby are truly one couple who made The Manor House their own by creating unique decorations and incorporating a style that best suited their personality. For example, Jessica made an adorable (and might I add, very smart) wardrobe change from her ceremony to her reception. She changed from her gorgeous flowing gown into a darling short white dress with the personal touch of her cowboy boots! Jessica & Bobby’s wedding was full of personal spins such as this that made the evening spectacular and one of a kind. I think getting a photo like this with all of your guests is a great idea! What a wonderful picture to be able to look back on throughout the years and remember everyone that attended your wedding day. 1. How did you and Bobby meet? Bobby and I met at a club in Downtown Denver a year and a half ago. We were drawn to each other immediately and were dancing all night. 2. What is your favorite thing about Bobby? My favorite thing about Bobby is that he has an amazing heart and is so good to the people around him, including me :). He is always there for his friends and family when they need him. 3. Bobby, what is your favorite thing about Jessica? My favorite thing about Jessica is here smile and laugh hands down. And she treats me so well! 4. Jessica, what are you looking forward to most in married life? What I am looking forward to the most is someone to share my life with, and being able to say remember when… twenty years down the road. Being able to share my memories with someone is very important to me. 5. 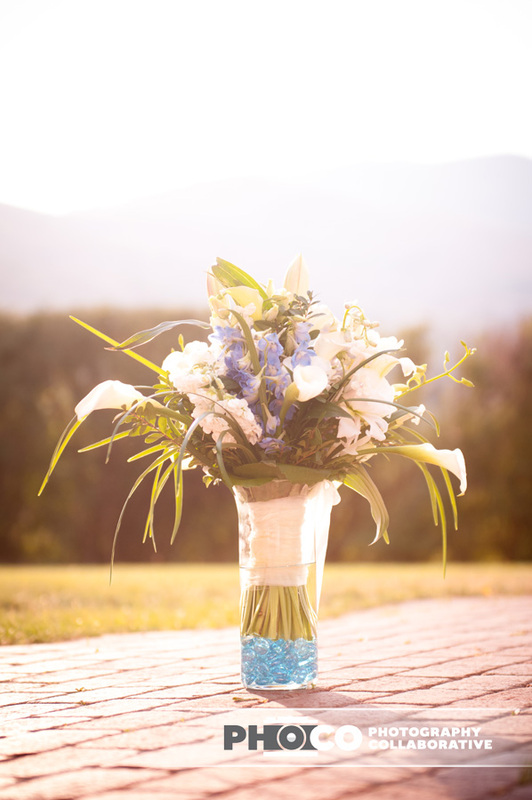 If you could give any advice to other brides planning a wedding, what would it be? Plan your wedding how you want it, not how others will like it. 6. 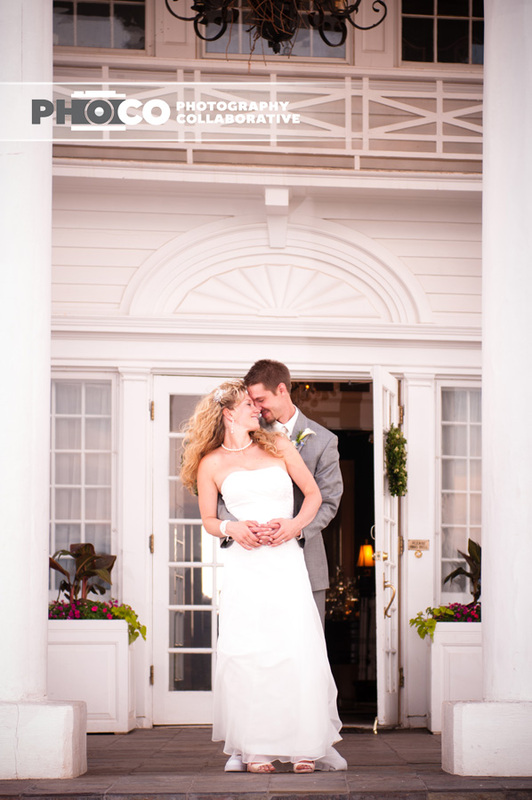 Why did you choose The Manor House for your wedding day? Bobby and I chose The Manor House for our wedding day because of a couple of reasons. Number one we loved the separation of the dance room, bar, and patio. 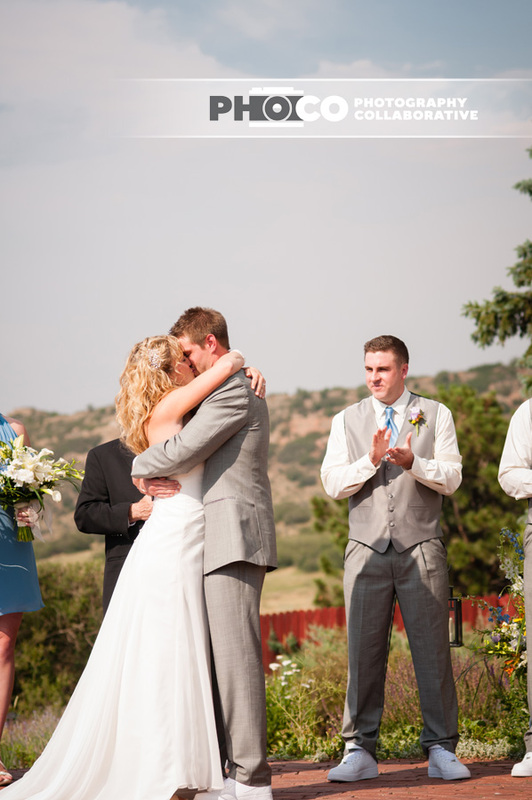 We also love the wide open space for the ceremony. 7. Any other tips or wedding ideas you would like to share with other brides?! A couple of things that I really enjoyed doing was to hand paint signs that said “Layburn Wedding” on a piece of finished wood and also I glued programs to a popsicle stick for the guests to use as fans during the ceremony. Another thing that I really enjoyed was the standing collage that Bobby and I made instead of doing a slideshow or a DVD. My number one tip to other brides… if you are looking for unique and/or vintage pieces, go to Etsy… LOVE their stuff!! Jessica got her dress at Brides Against Breast Cancer convention and all of the proceeds from her dress and others bought at the convention went to breast cancer research! How amazing is that to look at your dress and not only have the wonderful memory of your wedding behind it but to also know that your money went to a good cause! Make- up: Bare Minerals did it for free!